103 album releases, 123 single hits and the equivalent of 20 years spent in the UK charts. 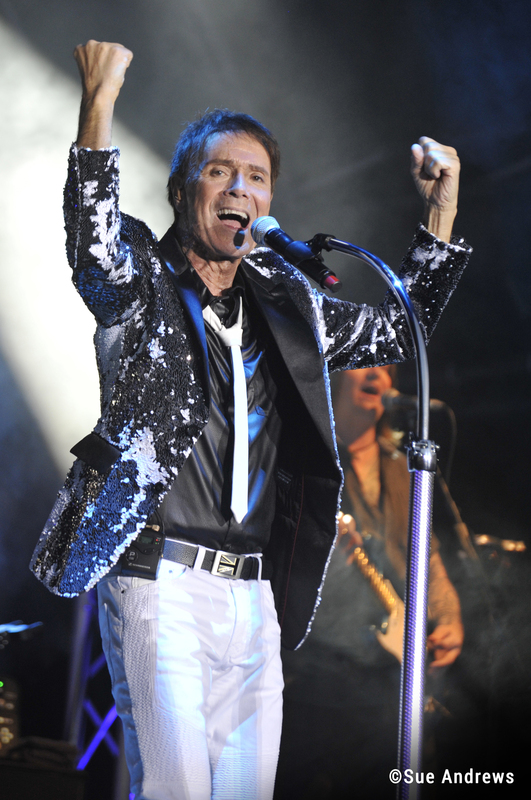 Britain’s Ultimate Pop Star, Sir Cliff Richard is celebrating 60 years in the music business and he wants to invite you to the most fabulous big screen party of the year! 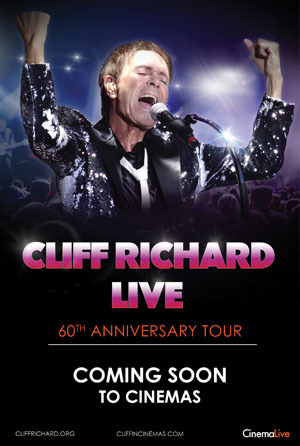 Featuring his greatest hits across six decades, this will be​ Cliff Richard’s most exciting tour yet. His incredible energy and passion on stage will sweep you off your feet and be sure to have you swaying in the aisles.